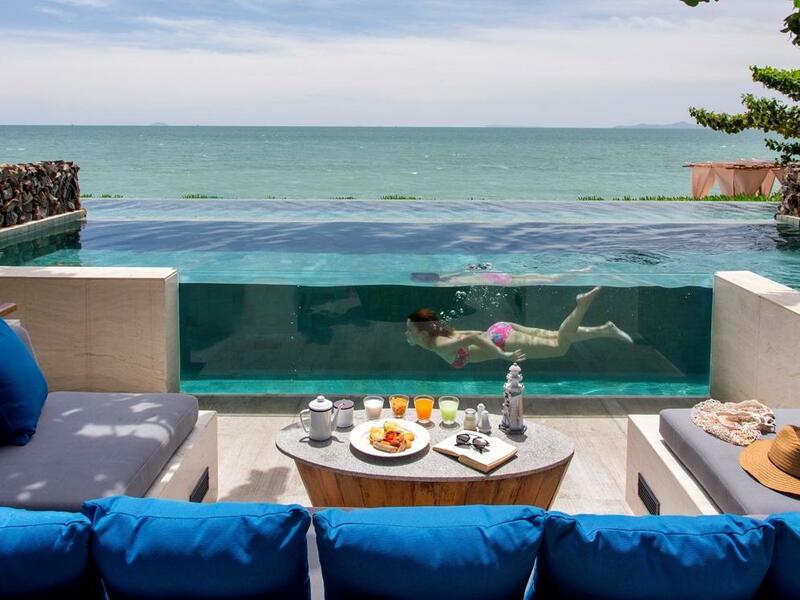 If the stress and strain of everyday life is becoming a bit too much or if you simply want to enjoy a taste of pampered perfection then U Pattaya’s “Beachfront Romantic Package" was created solely with you in mind. The “Beachfront Romantic Package” is priced at THB 24,999 net per room per night (35% off the original rate) and available to book from today for a period of stay from now until 31 March 2019. 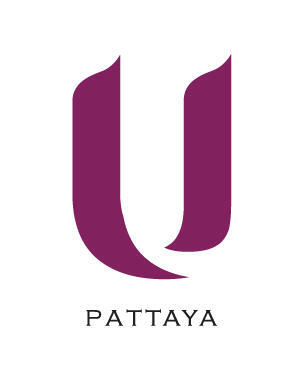 U Pattaya reserves the right to change, modify and adjust the rates/promotion without prior notice.